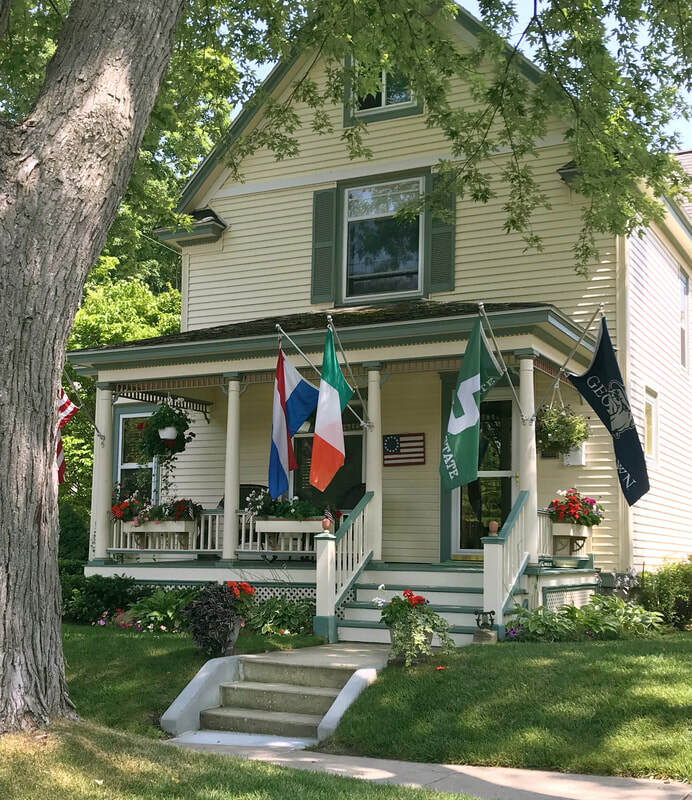 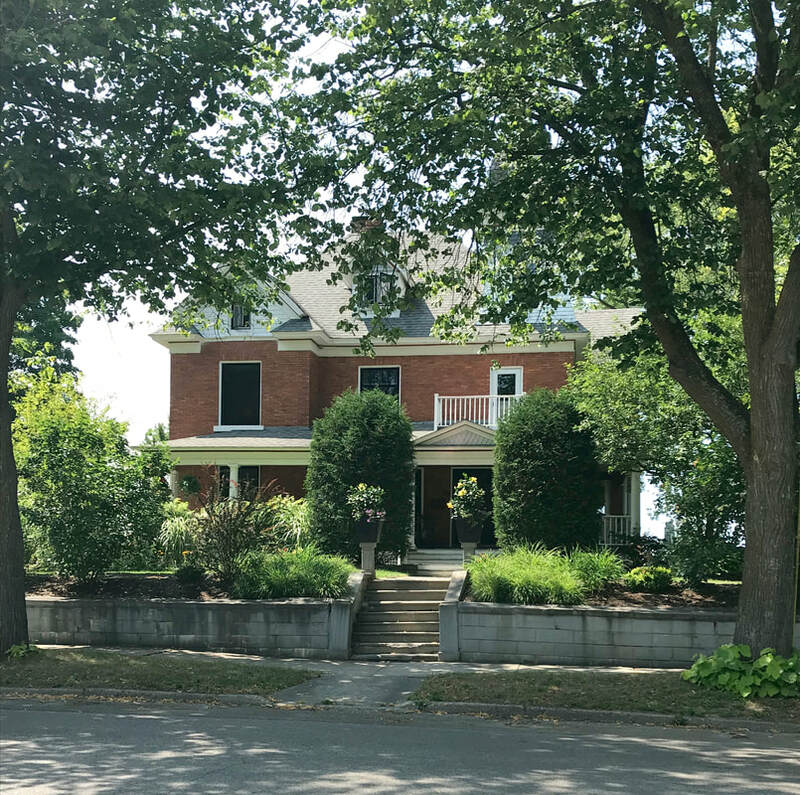 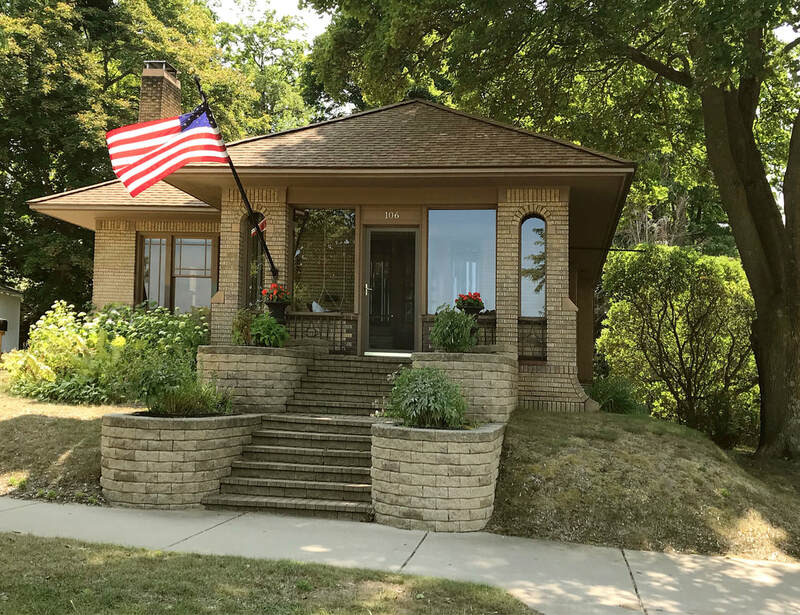 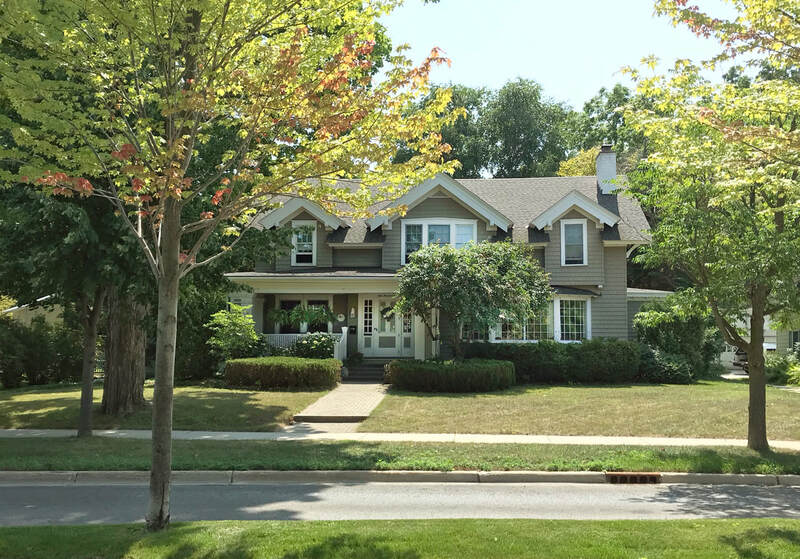 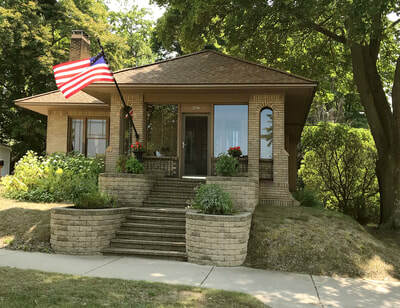 The 2018 Home Tour will be Saturday, September 22, 1:00-4:00 PM. 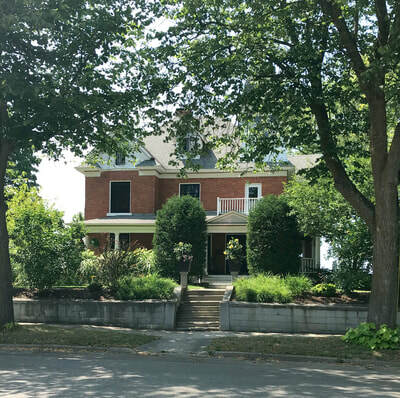 We will have four historic homes for you to visit. 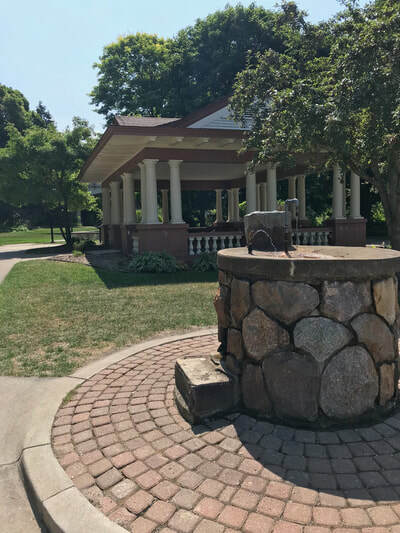 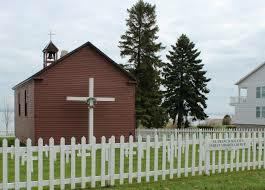 In addition, there will be docents at Mineral Well Park and the Solanus Mission Church, one of the oldest buildings in Emmet County. Thank you to our Home Tour sponsor, Real Estate One, and our printing sponsor, Mitchell Graphics.